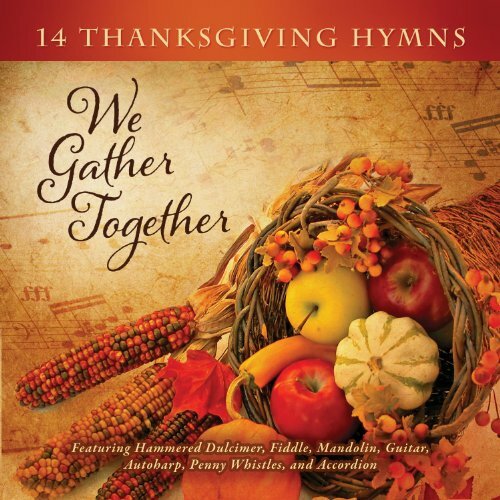 The best music for Thanksgiving Day includes songs that can be sung together. Family sing-alongs are a wonderful way to celebrate and to give thanks. 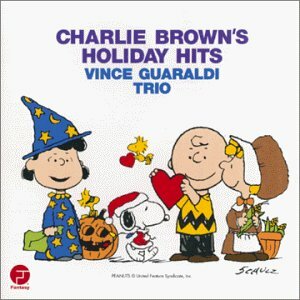 What is your favorite music for Thanksgiving day? Do you have a favorite Thanksgiving song from childhood to teach to your grandchildren this year? These are a few of my favorites. I hope they bring back sweet memories for you. There are few things cuter than a group of children singing about Albuquerque on Thanksgiving day. 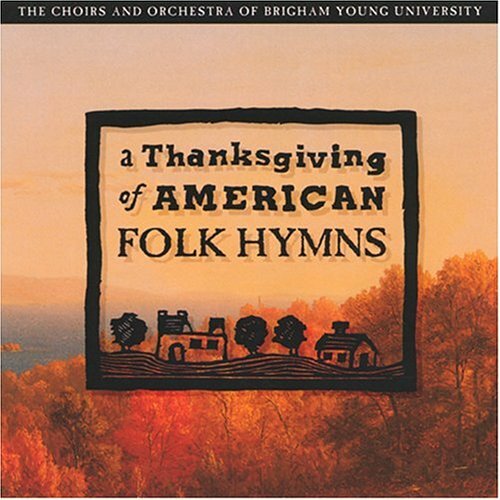 If your children traditionally sing before Thanksgiving dinner, this one is a must! If they don’t know it, teach it to them. It’s fun! Enjoy our popular Thanksgiving kids song “Albuquerque Turkey” from, “Children’s Favorites Autumn Songs”. Download CD: http://store.learningstationmusic.com/childrensfavoritesautumnsongsandfingerplayscddownload.aspx New! Get our original “Albuquerque Turkey” and other popular Thanksgiving songs for children on our DVD: Holiday! 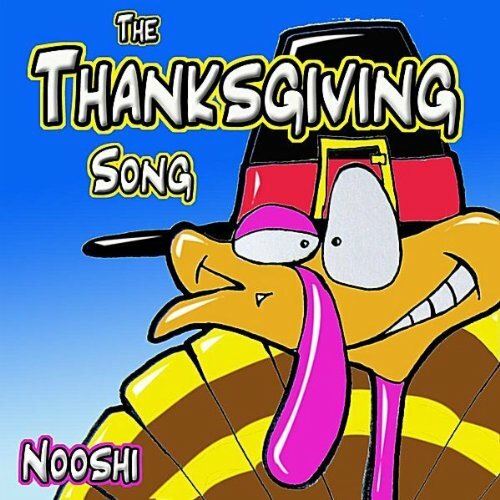 Fun Vids for Kids: http://store.learningstationmusic.com/holidayfunvidsforkidsdvd.aspx Thanksgiving Songs for Children – Albuquerque Turkey Albuquerque Turkey is one of the most popular Thanksgiving songs for children. Many of us learned this one as children – and it’s still my favorite. This old hymn is good for your family blessing, too. The best music for Thanksgiving is any music that focuses our thoughts on the many things for which we are thankful. Take a walk outside and pay attention to the beauty of nature around you. If you are living in a city apartment, go to the park. Take a few minutes to relish God’s beautiful creation. Words by: Folliot Pierpoint, 1864 Music “Dix” by: Conrad Kocher, 1838 Performed by: Michelle Swift, 2010 (How Great Thou Art, Songs of Faith for Voice and Orchestra) Video Prepared by: www.celebratingholidays.com See www.celebratingholidays.com for history and additional resources for this song. Many years ago, our family gathered to celebrate a difficult Thanksgiving. Our brother died that September. How on earth could we find a way to celebrate in the midst of our grief? Most of us were doing well just to continue walking through each day. It turned out to be the Thanksgiving we have cherished most and sister, Nancy, wrote our story for you over on Hubpages. So if this is one of those hard years for you, you are invited to read our story. Sing a happy song for Thanksgiving Day! Gather the children and teach them to sing this one for the family. Children are naturally drawn to the rhythm and sound of this one. One year, my sister rewrote the words and made it specific to our family. The kids performed for us all that year. Whatever your traditions, keep them alive. “Over the River and Through the Woods” is a popular song during American holidays, particularly Thanksgiving. It was originally a poem titled “The New-England Boy’s Song about Thanksgiving Day”, written by Lydia Maria Child in 1844. Each word is highlighted as it is sung. This karaoke style is ideal for children and English language learners. It simply would not seem like Thanksgiving without this video — one of our favorites for sure. Seniors and Baby Boomers - Should you still be driving? This entry was posted in Grandparenting, Senior Citizen Living and tagged best music for thanksgiving, Thanksgiving songs for the family. Bookmark the permalink.